With the Houston Livestock Show & Rodeo quickly approaching, we are so happy to see our amazing Page Parkes models appearing on the runway at the annual Trailblazer Awards luncheon. This event celebrates and honors the women who contribute to the rodeo scene every year. The show was led by fashion and special events producer Lenny Matuszewski with styling by Tamara Bonar. All of the chic western outfits and evening wear was provided by Saks Fifth Avenue. 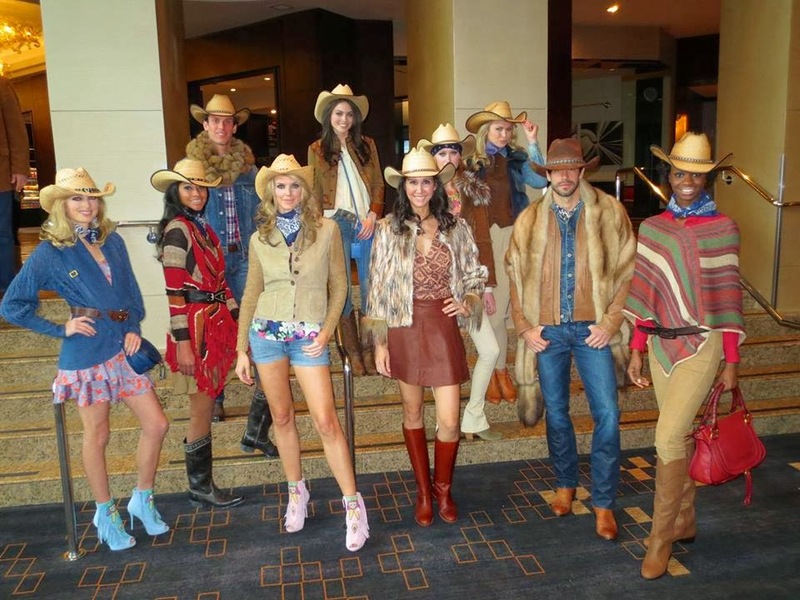 Our models Diana Gantchev, Suzie Ford, Anyta Chen, Kelly Brown, Allyson Cook, Ross Davidson, Raliat Akinlolu looking fashionably ready for the Rodeo! Our girls Nicole Williams, Suzie Ford, Anyta Chen, Diana Gantchev, Allyson Cook, Kelly Brown, Raliat Akinlolu looking classy and ethereal in these beautifully detailed confections! Your post is really collection of such useful information and I personally would like to appreciate the efforts. We are also in same field and welcome you to visit our website. Omg! Such and awesome blog and pics are really ultimate. Thanks a lot for all the lovely stuff. Really appeciated! !